For when your school trip here was not enough! For all those students who have been to one of our centres with their school and just could not get enough of their favourite activity, we have launched Micro-Adventure Weekends. 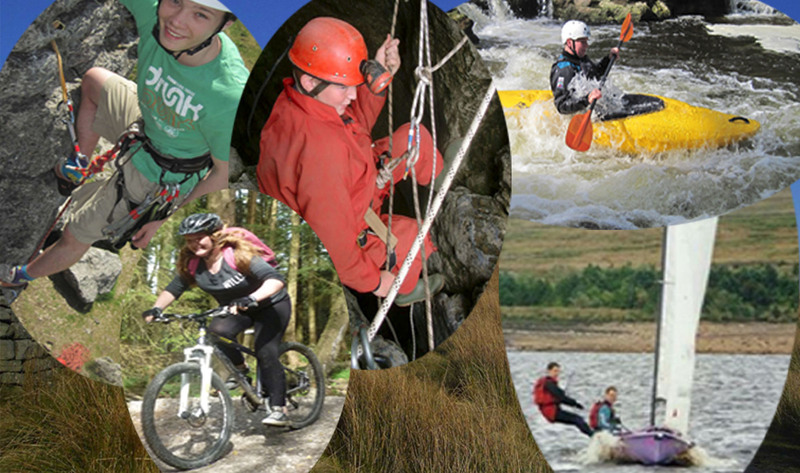 These are full-on weekend adventures where you will get to spend the weekend totally immersed in your favourite activity alongside 7 other like-minded people (places are restricted to 8 per weekend as this means you just get to do more). You will be led by a member of our staff who is highly qualified and massively enthusiastic about your favourite activity – Its a recipe for success! If you have been inspired to continue your adventure then we would love to see you again and help you take it to the next level. Choose your Micro-Adventure here.